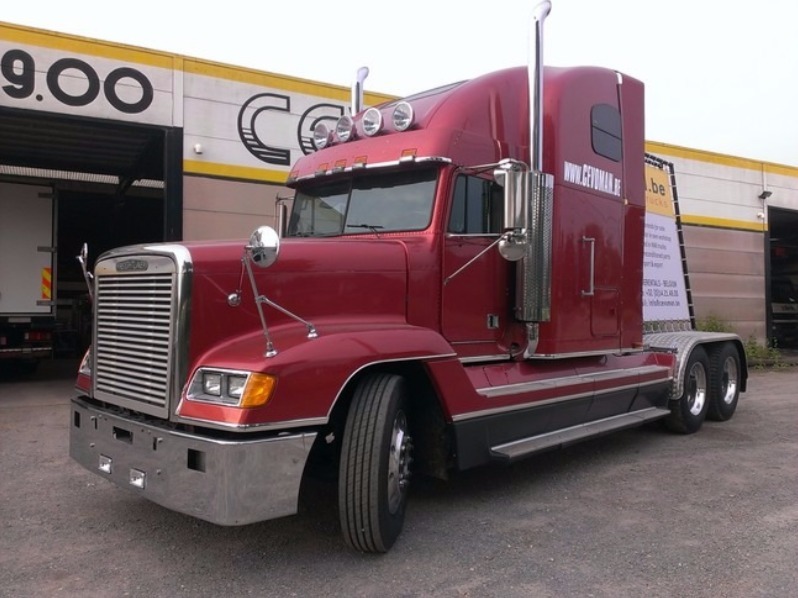 Are you looking for a used truck? Here are you on the right place. Cevoman has the necessary staff and professional equipment to repair and test your vehicle expertly. We also have a large stock parts. 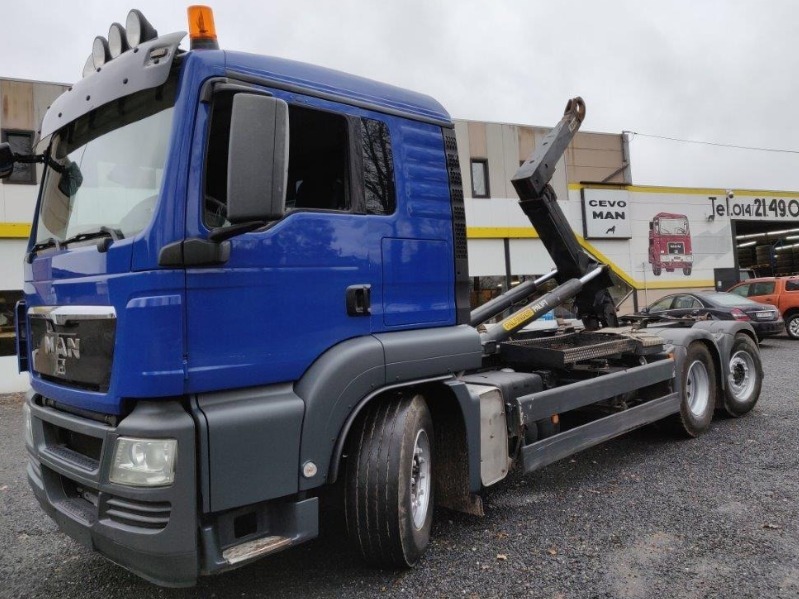 We have a wide range of used trucks, machinery and components. Our fleet consists young and older used trucks. We can offer you different kinds of second-hand trucks like tippers, open boxes with crane, container systems, refrigeration equipment and other. 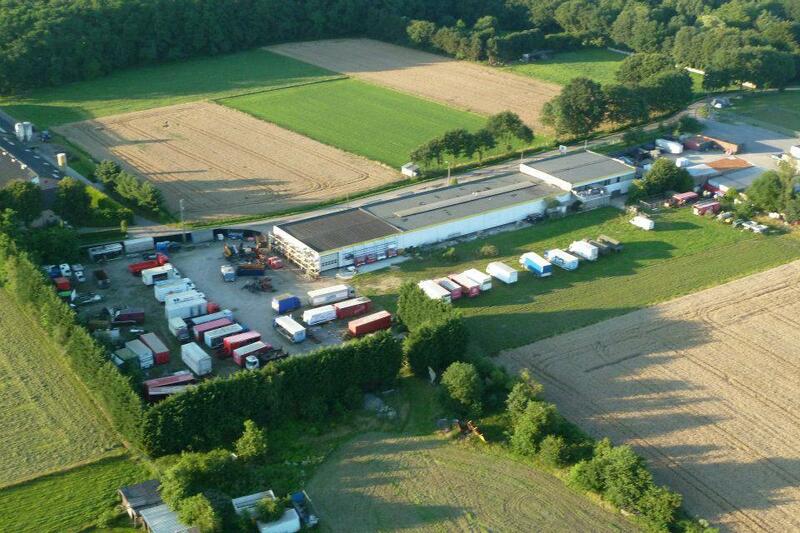 We also have a numerous range of cranes, boxes, trailers, container systems in stock. 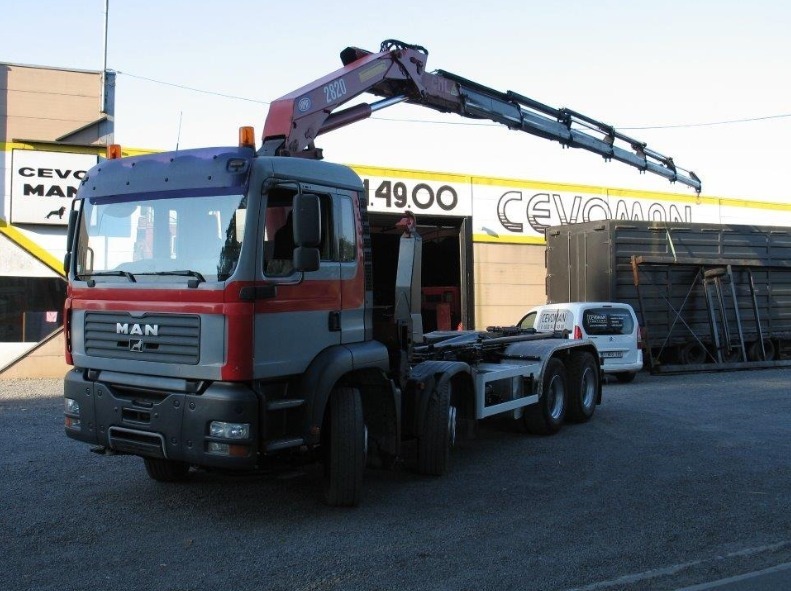 Cevoman has the staff required and professional equipment to repair and to test your truck in an expert manner. We have a large stock of spare-parts, new as well as used, from wipers to engines, gear-boxes, axles etc. Cevoman is specialised in calibrating tachygraphs of all makes, speed-limiting devices of the make Kienzle, VDO as well as Fleetlogger, the Black box for trucks.